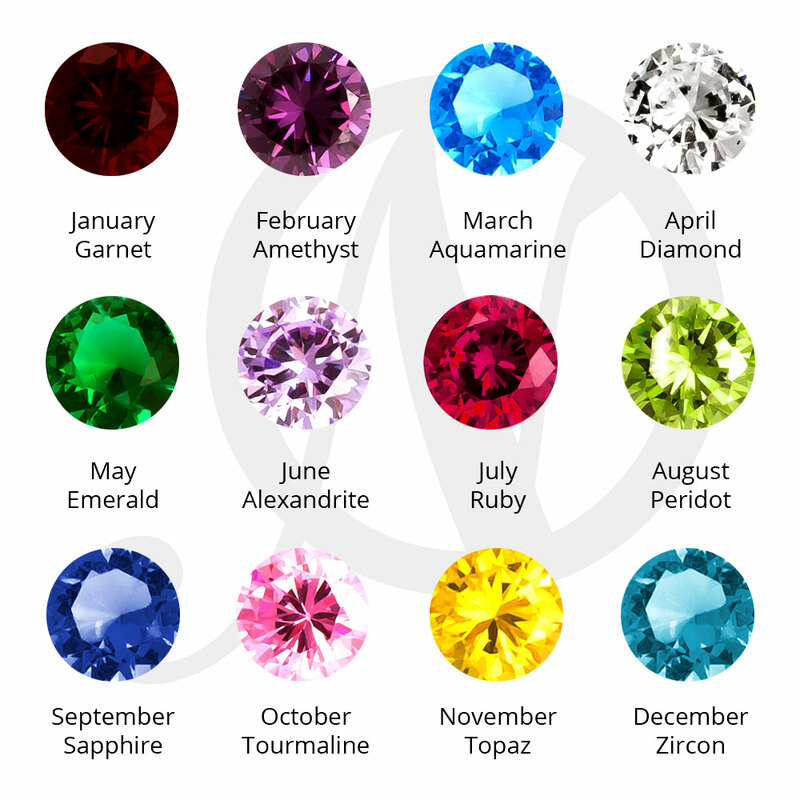 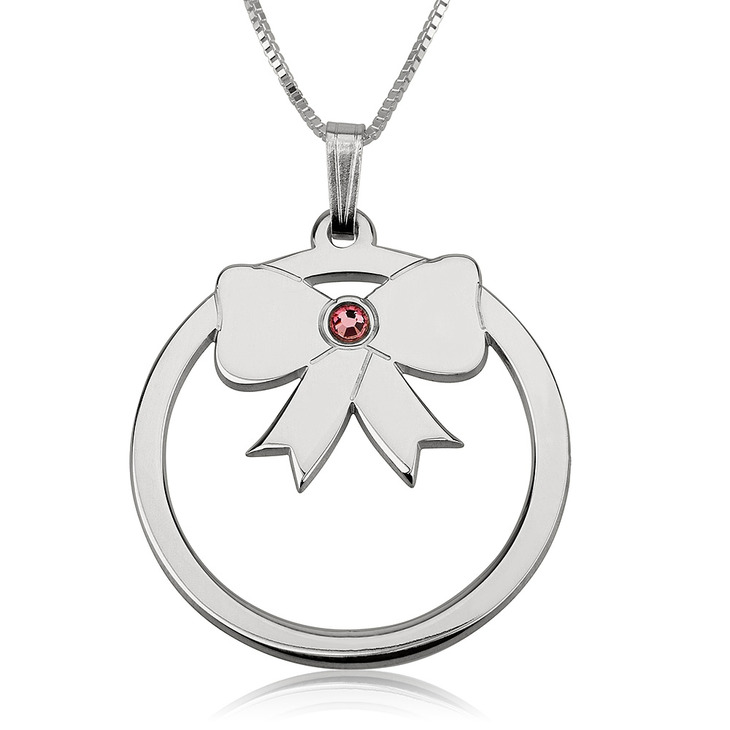 Fall in love with our newest accessory, the Sterling Silver Birthstone Bow Necklace. 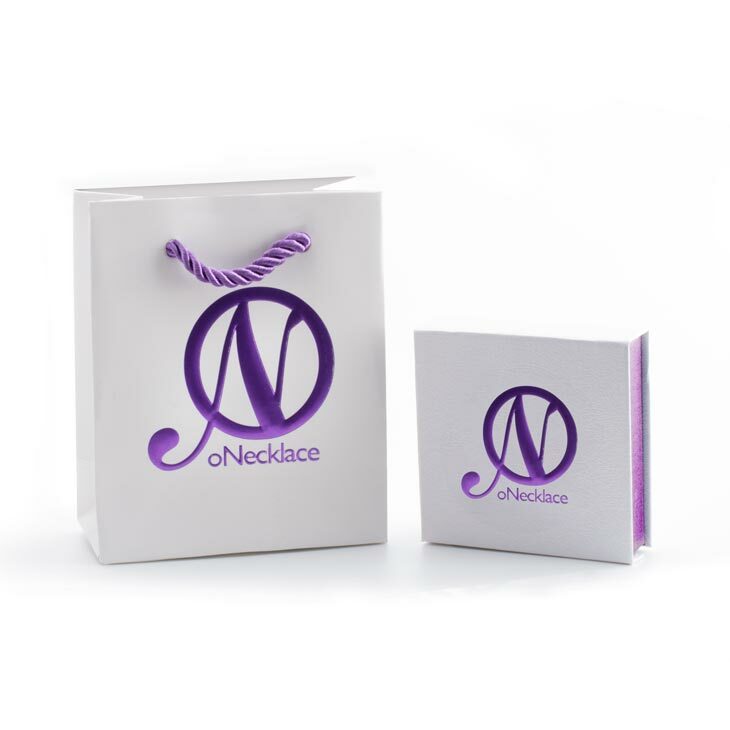 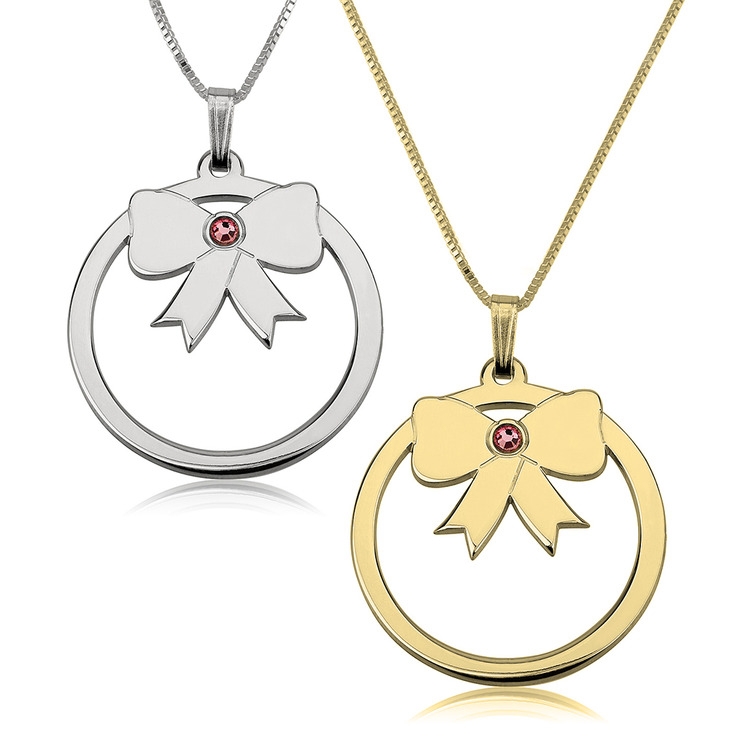 This sweet circle pendant necklace is tied with a bow and sparkling with your individual birthstone. 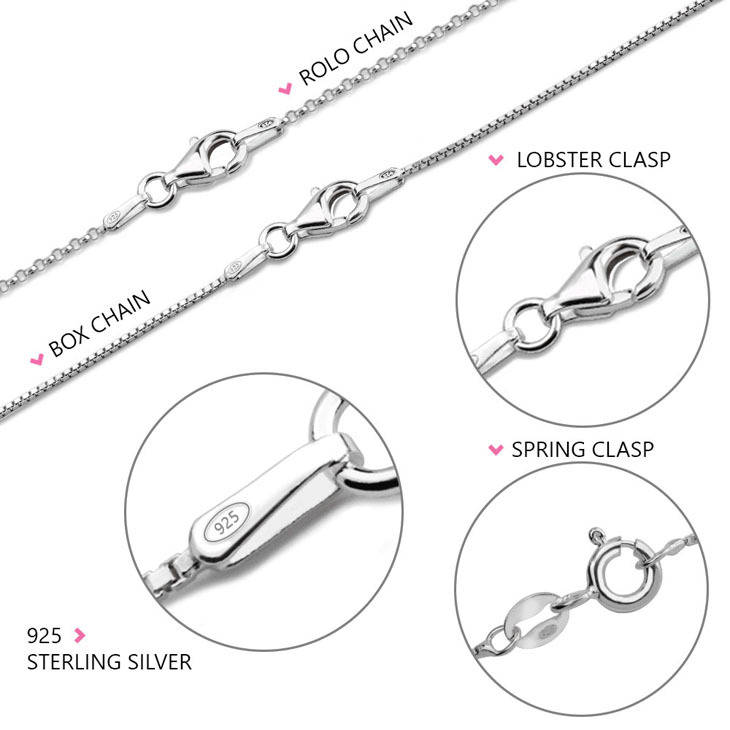 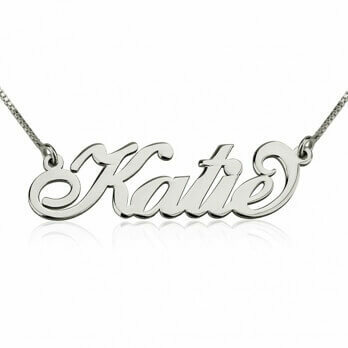 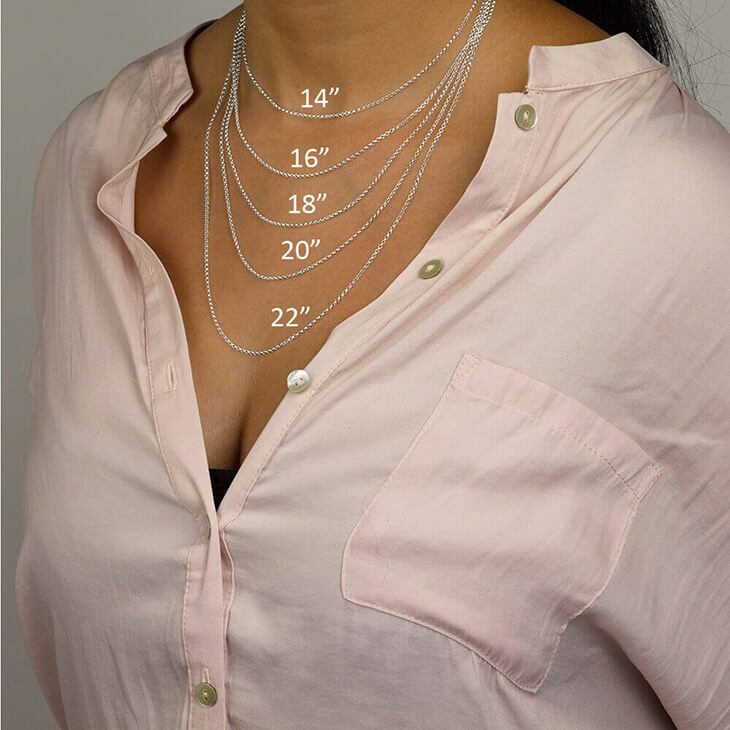 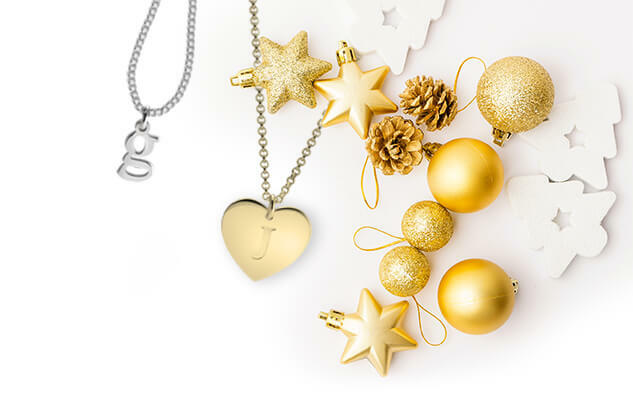 Gift this adorable personalised necklace to a bridesmaid, girlfriend, or a best friend.